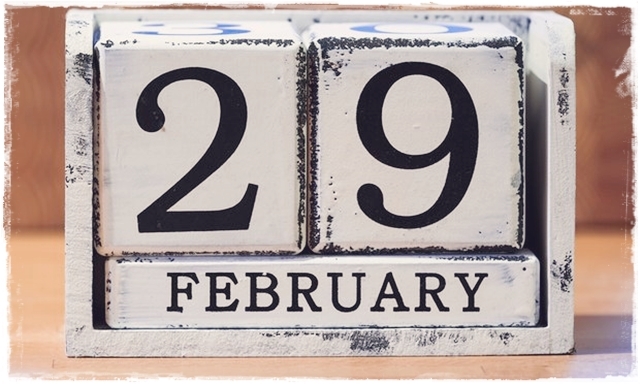 Today is one of the rare chance to seal down "29 February, 2016" on my blog. Hence, I would be sharing some cool facts about Leap Year. 2016 is a leap year. That means we get a bonus day to catch up on and get our act together... or maybe not. So Why Do We Have Leap Year? Every four years, an extra day is added to the calendar, making the length of the year 366 days, instead of the normal 365. The calendar is supposed to match the solar year, in other words, the length of time it takes for Earth to revolve around the Sun once. However, things aren't quite that simple. The Earth actually takes 365 days, 5 hours, 48 minutes and 46 seconds to make one complete revolution around the sun (about 365 1/4 days). Those extra 6 hours gradually add up so that after four years the calendar is out of step by about one day. Adding a day every four years keeps the calendar in sync to the solar year again. This extra day is called a Leap Day. Why add a day to February? Why not 31 April or 31 June or any other month with 30 days? You would say, "That's easy. Because February has the least number of days!" But have you wondered why February has the least number of days? 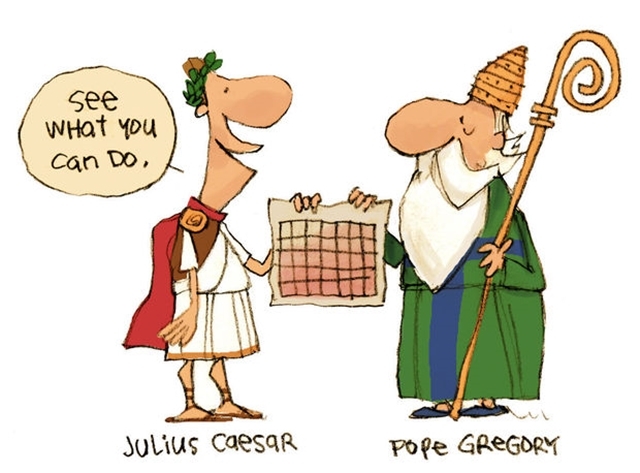 The early Roman calendar, way before Julius Caesar’s time, began the year with March. It had only ten months, each lasting about 30 days, ending with December. It is thought that two extra months, January and February, were added sometime around 715-673 BCE. This would have made February the end of the year, which might explain why a leap day was added to that month. Later it was decided to start the year with January, as that month contained a festival dedicated to Janus, the god of gates (and later, all beginnings). The picture below would help explain things better! The Julian calendar's formula to calculate leap years produced a leap year every four years. However, the solar year isn’t exactly 365 days. Adding a leap day every four years means that the calendar is still out of step by 11 minutes and 14 seconds each year. Eventually the Julian calendar was 24 days out of sync with the fixed dates for astronomical events like equinoxes and solstices and important religious holidays, like Easter. Over the course of 400 years this would add up to three extra days. In order to solve this problem, it was decided to leave out the leap year three times every 400 years. The introduction of the Gregorian calendar allowed for the realignment with events like the Vernal equinox and Winter solstice. So, the new rule was, a century year (1600, 1700, 1800, etc.) would only be a leap year if it was evenly divisible by 400. This means that the year 2000 was a leap year, but 2100 will not be. This is also why the year 1900 was NOT a Leap Year but the year 2000 WAS a Leap Year. The Gregorian calendar is today's internationally accepted civil calendar and is also known as the Western or Christian calendar. Born on a Leap Day? A person born on Leap Day is known as a "leapling". Some sites mentioned "leaper" too but I wouldn't use that as it reminds me of "leper" and I wouldn't want to call anyone that. According to astrologers, leaplings were born under the sign of Pisces on February 29. 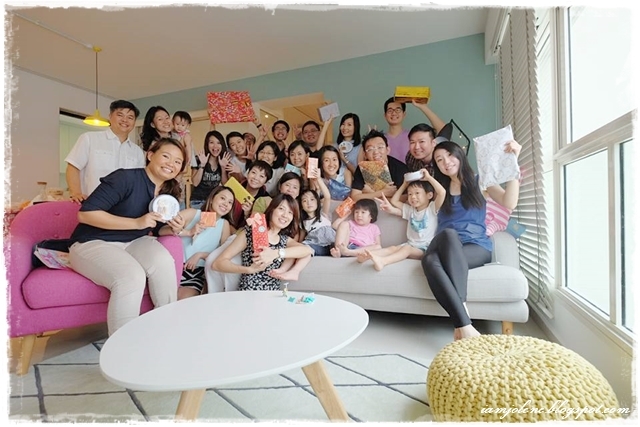 Owing to the unique day on which they arrived into the world, they are more apt to go their own way and exhibit an independent and optimistic spirit. While they have to wait every four years to "officially" observe their birthdays, leap year babies typically choose either 28 February or 1 March to celebrate in years that aren't leap years. Let's learn how to use Leap Year and Leap Day correctly. Someone born on February 29 was born on Leap Day, or Leap Year Day. They were NOT born on Leap Year. Leap Year is the year we are in like 2012 or 2016. Anyone can be born IN a Leap Year. Leap Year lasts all year. But Leap Day Babies were born ON Leap Day. THAT is what is rare. In fact, the odds are 1 in 1461! 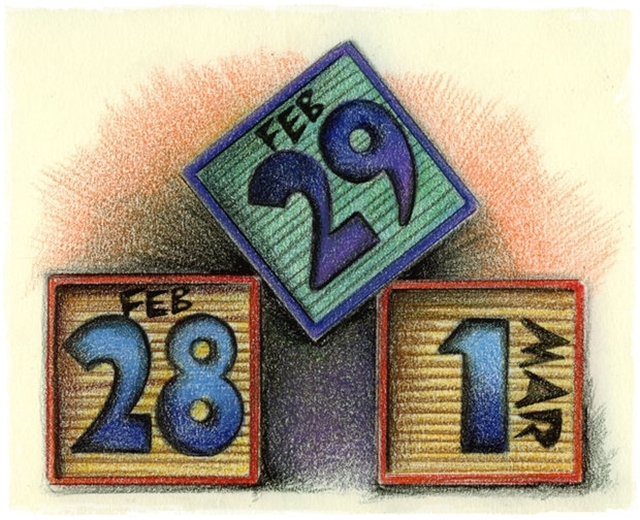 You don't have to be born on February 29 to enjoy Leap Day. Did you do anything special to commemorate Leap Day? 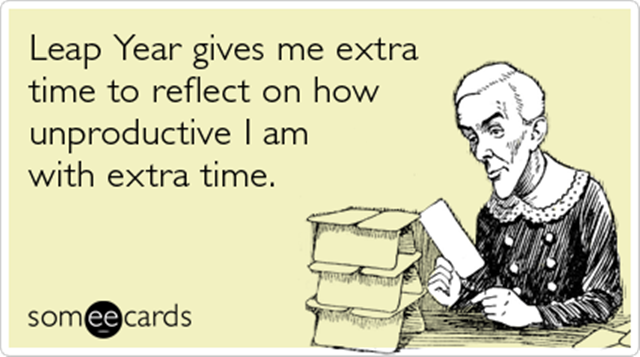 Afternote: I'm looking at the someecards above and thinking it should be "Leap Day" instead of "Leap Year. Christmas eve was spent with my department at one of our colleague's place. 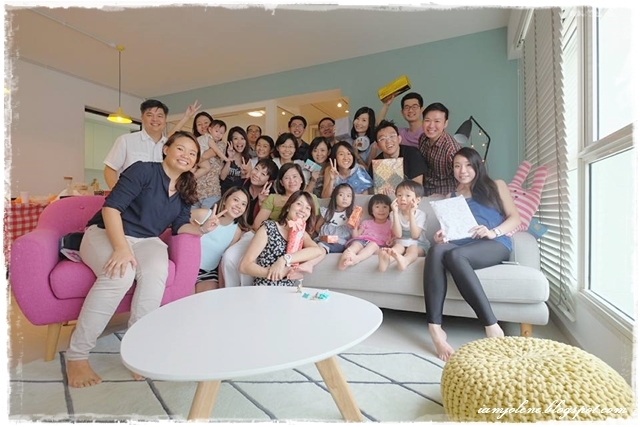 We really love inviting ourselves to any colleague's new home to visit new-born babies, wanting to gain home decor ideas and plain kaypoh-ness. We spent the bulk of our time savouring local takeaway breakfast delights from JS's neighbourhood. 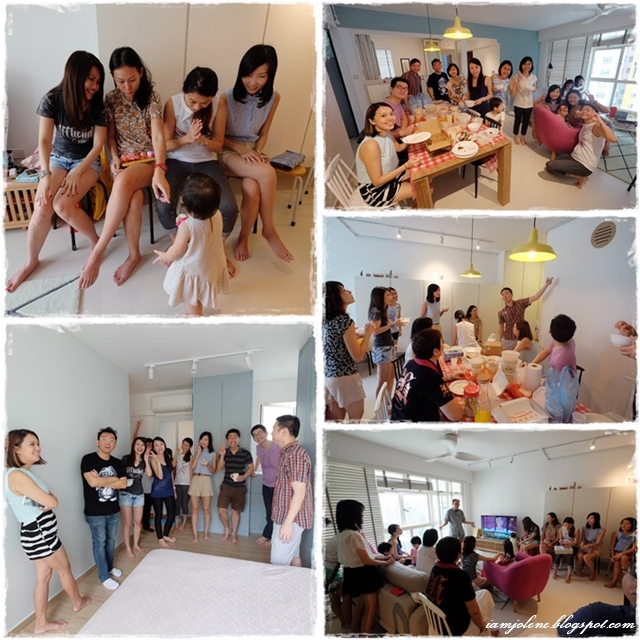 Everyone loved the house tour conducted by JS, our host for the day. 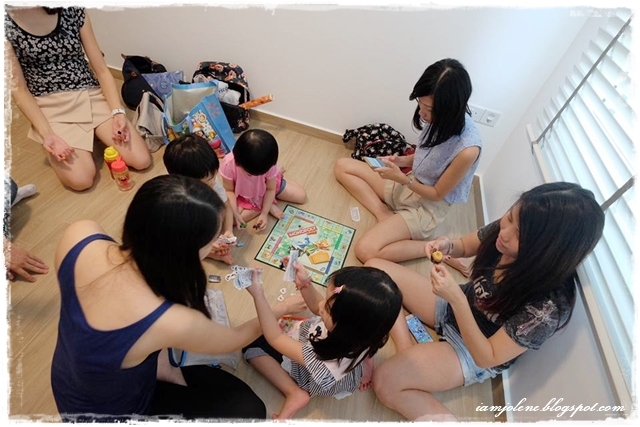 Anyone who needed cool air-condition comfort would adjourn to this room which became a makeshift playroom for the kids. We ended the Christmas party with a gift exchange that involved guessing, snatching or keeping. Everyone got gifts including the kids who were really thrilled by their Kinder Surprise. Thank you host JS for opening your lovely home to us and Kat for being an awesome party planner! I got a really practical gag gift for the gift exchange. Practical gag gift? 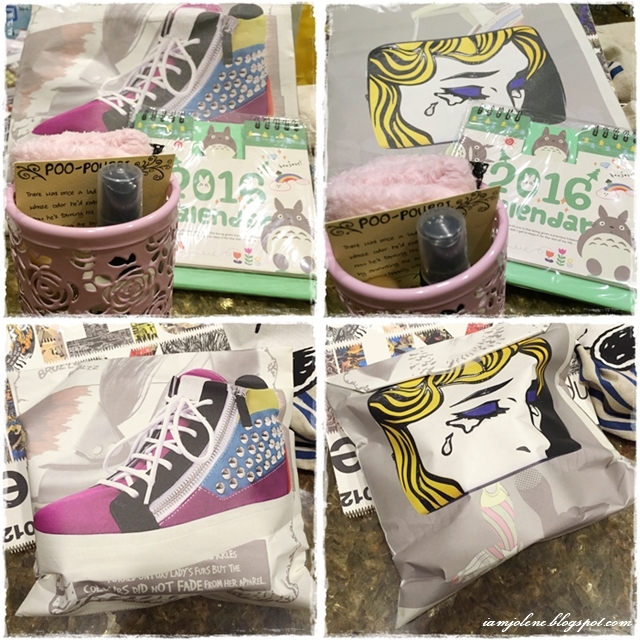 What an oxymoron but yeah, I got Poo-Pourri for 2 separate gift exchange last Christmas. Friends who have used Poo-Pourri or heard of it raved about the product so much that I'm almost impatient to buy it for my new home. I love all the scatological humour in this product. Check out the poem which I copied from the website and view the hilarious YouTube video here. I added a fluffy pink dust cloth and a Totoro desk calendar, and put them all in a stationery holder. Remember my catalogue which I took pages from for gift wrapping? I chose a radical looking page from the catalogue and there you go. Who could guess what was inside? *evil laughter* Hope the recipient like the gift as much as the rest of the world who likes Poo-Pourri. 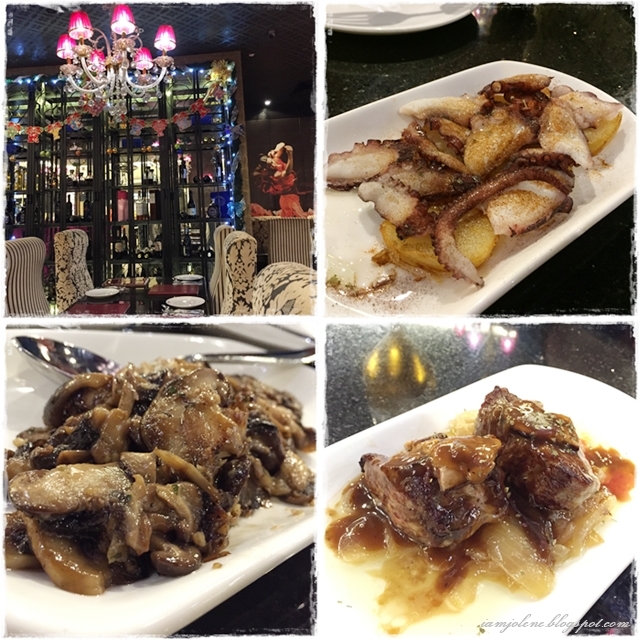 We did some last minute Christmas shopping before our dinner and got so hungry that we popped by Serenity Spanish Bar and Restaurant for some tapas. While I was editing these food pictures, I told kh that he should be glad that I don't order food according to how instagram worthy they are. So anyway, all these brown dishes are grilled Spanish octopus, sautéed mixed mushrooms and grilled beef with foie gras. I had no idea why the hubz ordered beef when we were going to have steak for dinner after that. For the few days prior to our Bistecca dinner, kh kept talking about how he craved steak cooked in classic Florentine style and so Bistecca we would go. I was already in love with the design of their website. Reminds me a little of Mark Ryden's work without the morbidity. Bread served with Chicken Liver Pâté and Aged Balsamic. We always love to waste stomach space on bread. You could tell a lot about a restaurant just from the bread they serve. I've always loved eating bread with olive oil and balsamic vinegar and that was the first time I had bread with chicken liver pate. Yummilicious! Ostriche -- Freshly shucked Pacific oyster with mignonette. Such a refreshing briny taste! 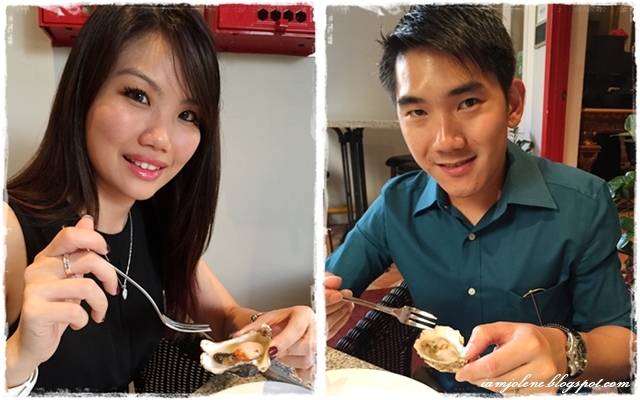 I usually cannot eat a lot of oyster due to the generally rich metallic taste but these oysters were really light! The various sauces to go with the steak. Bistecca’s exclusive Signature Wagyu-Holstein beef, thick cut in the traditional manner. Prepared in classic Tuscan style over a high temperature wood-fired grill to produce a traditional charred crust steak. Finished simply with extra-virgin olive oil and salt. If you name your restaurant after a dish, you had better serve a damn good dish. I wasn't blown away by the steak but Kh sure loved the steak and thought that I had weird taste. We could not get indoor seating. You can't tell from this photo that I've got tonnes of mosquito bites and was suffering from mild vertigo from the bright spotlight shining on our table. House classic tiramisu served with coffee custard. Nothing... just chilling with my empty wine glass and blatantly advertising for Bistecca. The stairs behind our table provided a decent backdrop for OOTD shots. Kh's OOTD. Yeah, he should have worn darker brown shoes but he didn't have a replacement since his last pair wore out. After a while, he decided he should dictate his own fashion and folded his pants up so that his shoes did not look like they blend in with his pants as one. My first and only bauble reflection shot with the hubz for as long as we've been together. 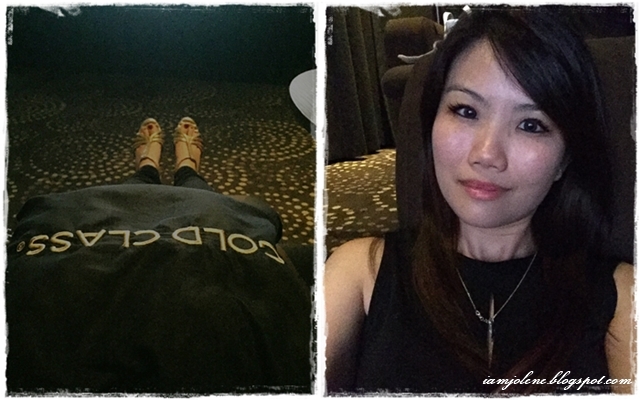 What better movie to experience Gold Class but Star Wars: The Force Awakens? 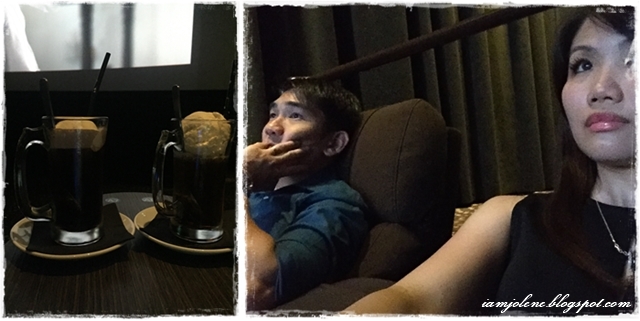 Both hubz and I are not fans of Star Wars but it was really the best movie to experience Gold Class. I have never watched a single episode of Star Wars but this movie made me read up more on the different episodes and linkages, and also enticed me to watch the other episodes. Reclining and cozying up in our seats. Black and gold from head to toe. We ordered a Root Beer float and Coke float. After that kh felt like some cheese so we ordered the cheese platter too. It was a little difficult to eat in the dark but the cheese was manageable. I cannot imagine eating main courses in the dark theatre. It was a black, gold and purple theme OOTD. Kh would be thrilled whenever I pull out my Chanel Classic Flap from my wardrobe to use. I bought it before the price hike a few years back, used it twice and then into the box it went. My friends often ask me why I don't use it more often. The Chanel Classic Flap had been my dream bag since I was schooling. I did not even know it was a designer bag then. I liked it for the quilted look, the black and gold chain and the double c lock. When I had enough money to buy it, I was simply satisfied with being able to own one at long last. I soon realise that this bag isn't practical for my weekend usage as I could not really pack all my usual stuff into it. So anyway, I digress. Fashion bloggers have OOTD detail shots listing down their apparels... but I'm no fashion blogger and I'm too lazy to list them down. Also, many beauty bloggers have FOTD listing all the make up products they used. I'm no beauty blogger and my complexion looks flawless here because of filters from 美图秀秀 (mei tu xiu xiu beauty app). So now you know I'm a fake and lazy blogger. 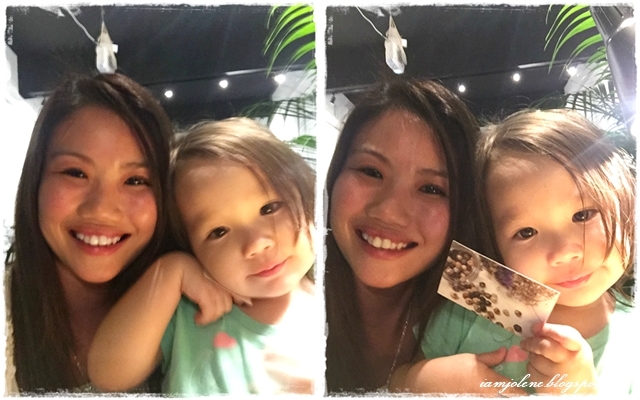 Cyn and her kids are reunited as a family when Papa P was back in Singapore for Christmas. How I missed my godkids! For all the times I met up with Cyn, the kids weren't around. 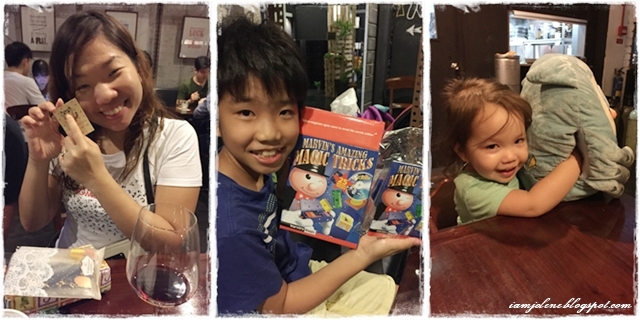 I haven't seen them for almost a year since Chinese New Year 2015. 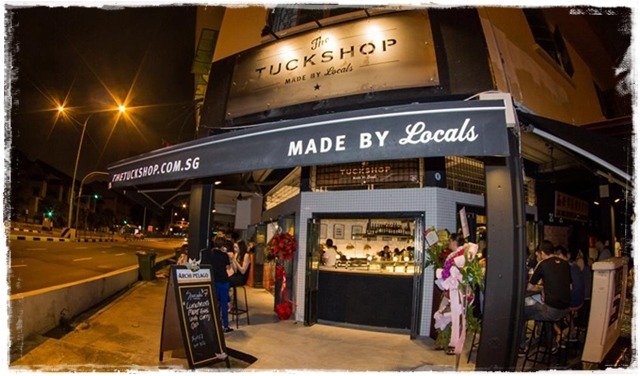 We met up for dinner at The Tuckshop which is a rather charming place with a casual and relaxed environment. Just the perfect set up for gathering with friends. 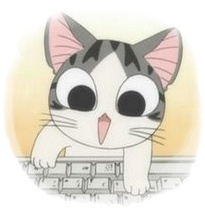 Bimbotic Cyn hurriedly rubbed the Kitty's tummy once she got her gift. Jase posed with his magic tricks with a smile though he really preferred Mia's owl blankie. Mia was totally amused by the hand warmer portion of the owl. ... whereas mine looked like crap. I'm really never good at wrapping and you would laugh when you saw how I wrapped Mia's owl blankie. Remember the eye candy hair brush from my previous post? It was put to good use immediately after opening. 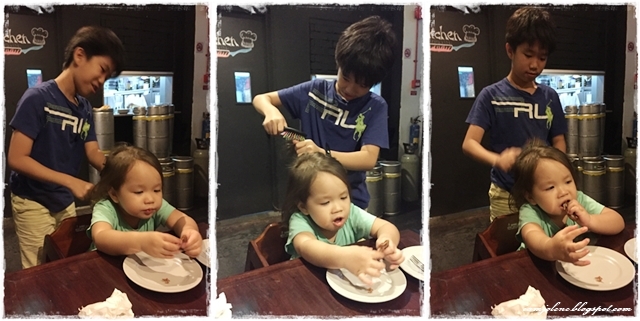 Mia's hair was totally tangled from a whole day of water adventure and good big brother Jase decided he would help detangle her hair. He looked just like a professional stylist in this collage! Once again when I do not have photos of the menu and cannot find the menu online, I would forget what we ordered. Some cheesy thingy which is most likely quesadillas. Yummy! Beef and mushroom pasta was yummy but spicy! Portion was quite small though. This tasted like a very blah version of chicken satay. I never really liked pork slider burger but these were pretty good. 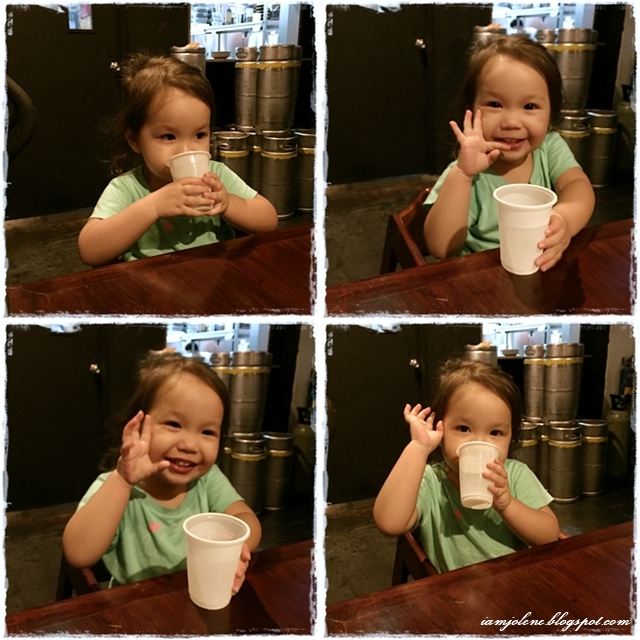 Mia has an endearing smile that simply melts people's hearts. Watch a short 15 sec instagram video here of Mia playing Tag. Jase is growing so fast. Very soon he would be taller than me and he wouldn't hug me any more! Boo hoo hoo! 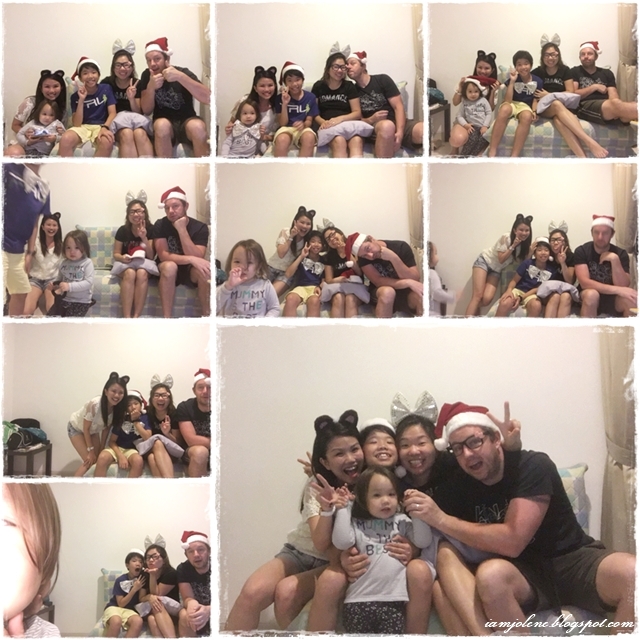 Back at home, we were trying so hard to take a group photo with the phone on self timer mode. Paddy, Cyn, Jase and I were eagerly putting on the props and readying ourselves on the sofa but Mia loved walking to the phone to look at herself in the screen a lot more than to sit with us. We always had to drag her back to the scene and place a Christmas prop on her. 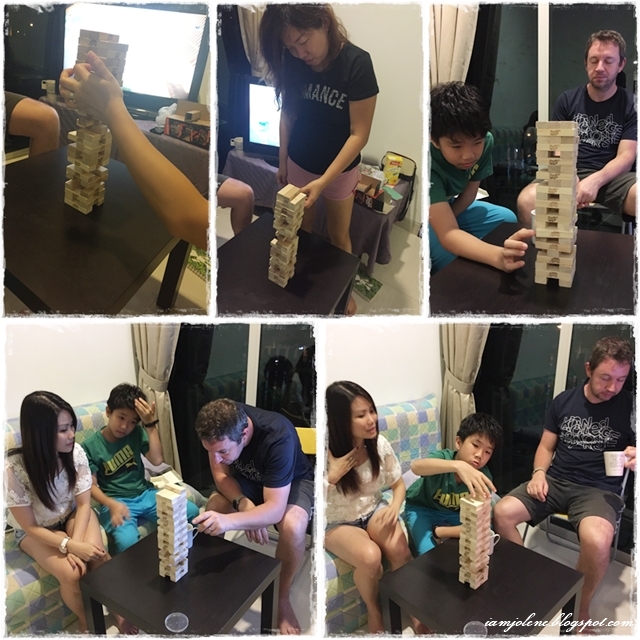 What went on behind the scene of the wacky Christmas props photo..
We ended the night by playing Jenga. I love how Cyn played Jenga like a smooth criminal. 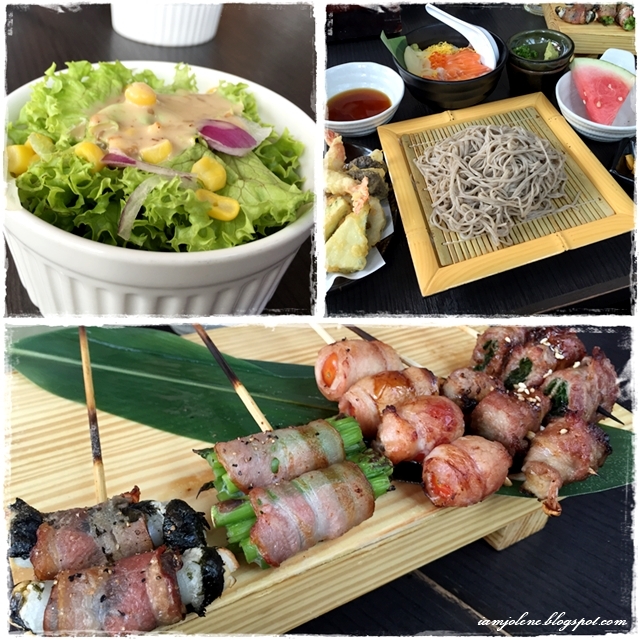 We had a mini department lunch at Watami Singapore with whoever was left in the office on the last work day of 2015. It was sort of a post Christmas, pre new year lunch. 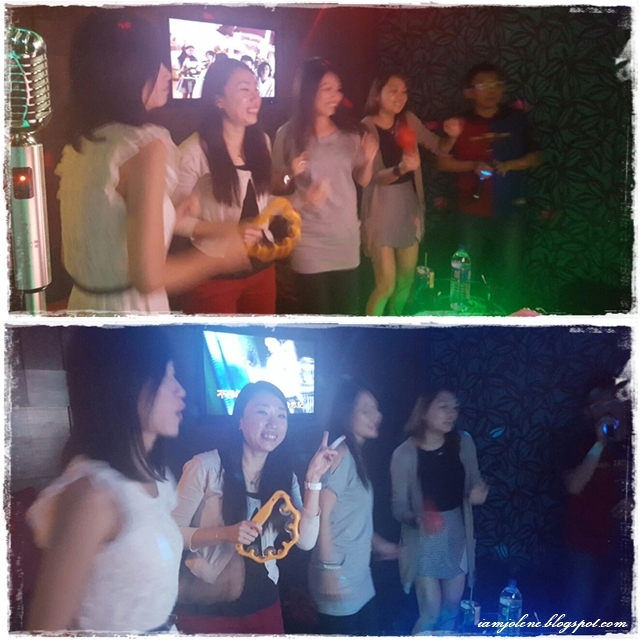 After lunch, a few of us went to sing K. It was so much fun singing, dancing and making a complete fool of ourselves. There were some videos but those are for private viewing. Dinner was Japanese food again Tonkatsu at Tonkichi, this time with the hubz.